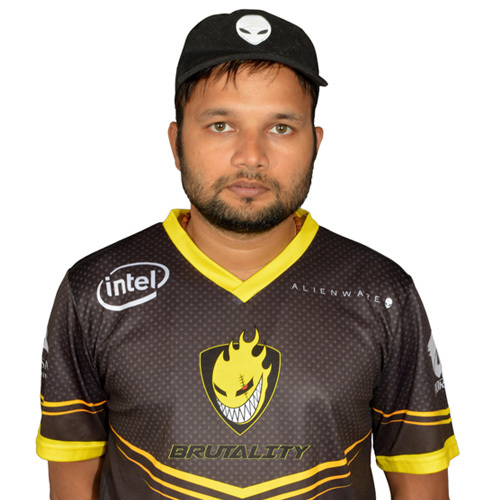 Kundya, the name is backed by 10+ years experience of competitive Counter Strike. One of the oldest player in the organisation who is also a member of the board of directors. A very shy person who maintains his distance and keeps to himself. At various times he has been that silent guy who quietly makes you win tournaments and does it because that’s his job. His dedication towards the team speaks for him.